Feds student council has voted to pass a motion to prevent threats of transit strikes. 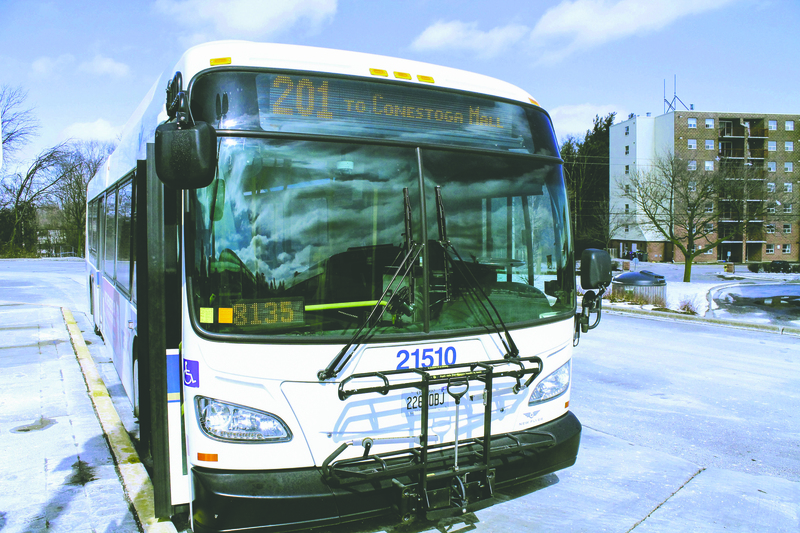 The new policy calls for the VP education to lobby at the provincial level, in order to pressure the government into making Grand River Transit (GRT) an essential service. In being labeled essential, GRT workers would be unable to go on strike. The policy was written in response to the first threat to strike March 20. Since then, additional threats to strike April 3 and April 5 have been made, though following negotiations on April 3, an agreement was reached. At the time of publishing, no strike is currently planned. The policy also touched upon “working with the university administration to be academically lenient or provide academic accommodations to students most affected by service disruption in the area,” according to Brieva. Last week, Tim Mitchell, Unifor national representative for the GRT, spoke to Imprint. 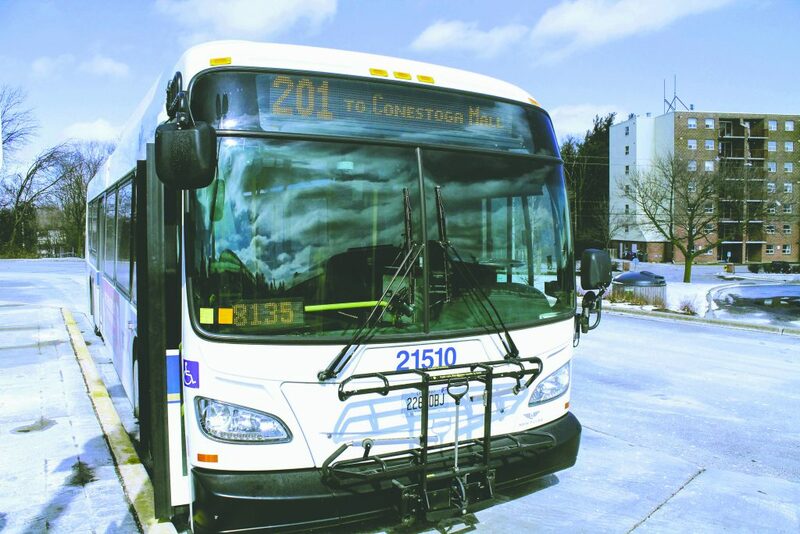 According to Brieva, the Ontario Undergraduate Student Alliance passed a paper during its last general assembly which recommends all intraregional transit services to be considered an essential service in cities and regions with post-secondary institutions.